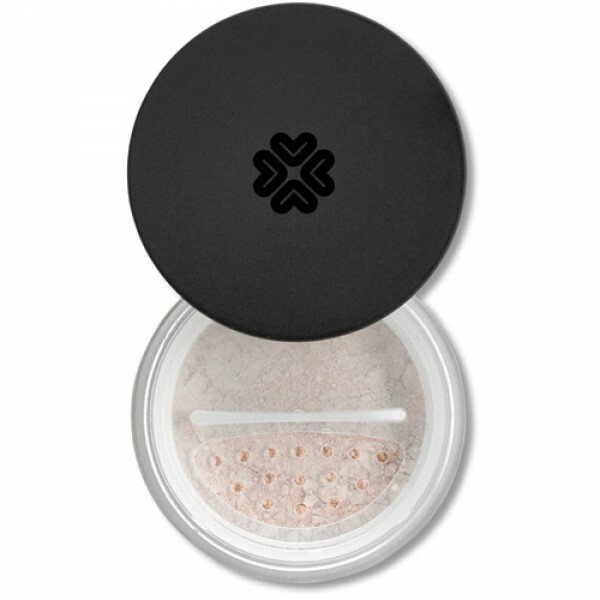 Light, suitable for all undertones. 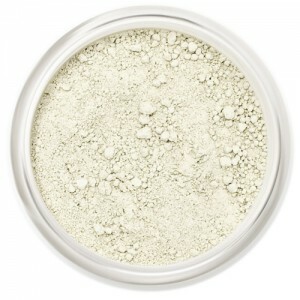 A 100% natural concealer to cover up away blemishes and dark circles. 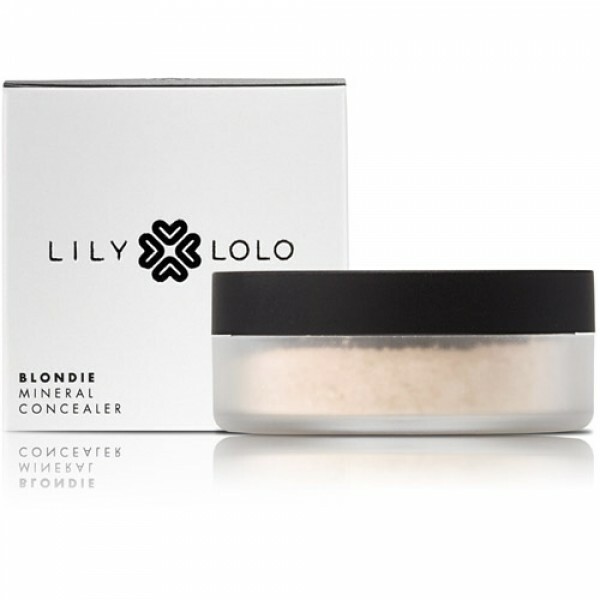 Lily Lolo concealer effortlessly conceals hard-to-cover blemishes, imperfections and dark circles; you’ll be amazed at the staying power of such a soft delicate loose powder. 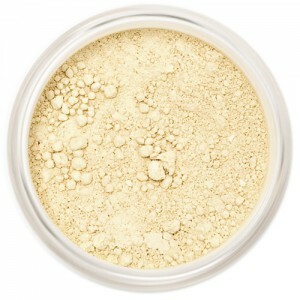 Tip a small amount of concealer into the lid of your jar; remember minerals go a long way. 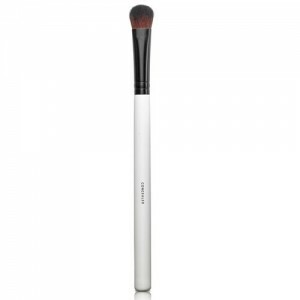 Using a concealer brush pick up your corrector and tap off any excess powder. 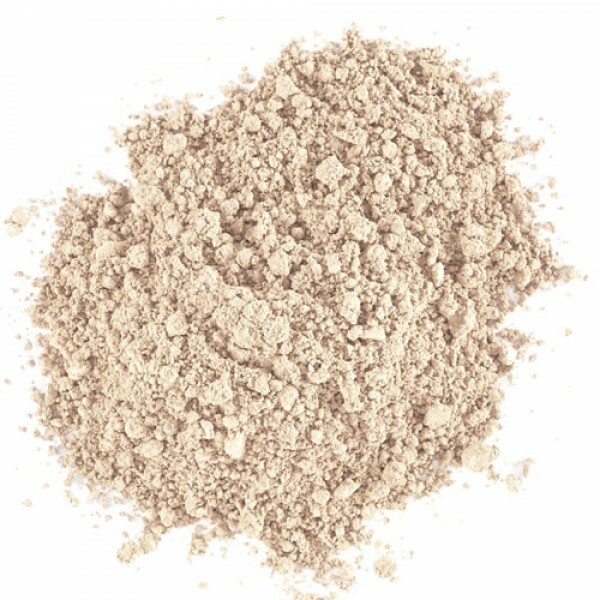 Apply in light layers to achieve your desired coverage.